You can sell your product or business to a whole group of people instead of trying to sell to one at a time. You can get this whole group of people to sign up for more information through their email addresses and names, building your contact list. 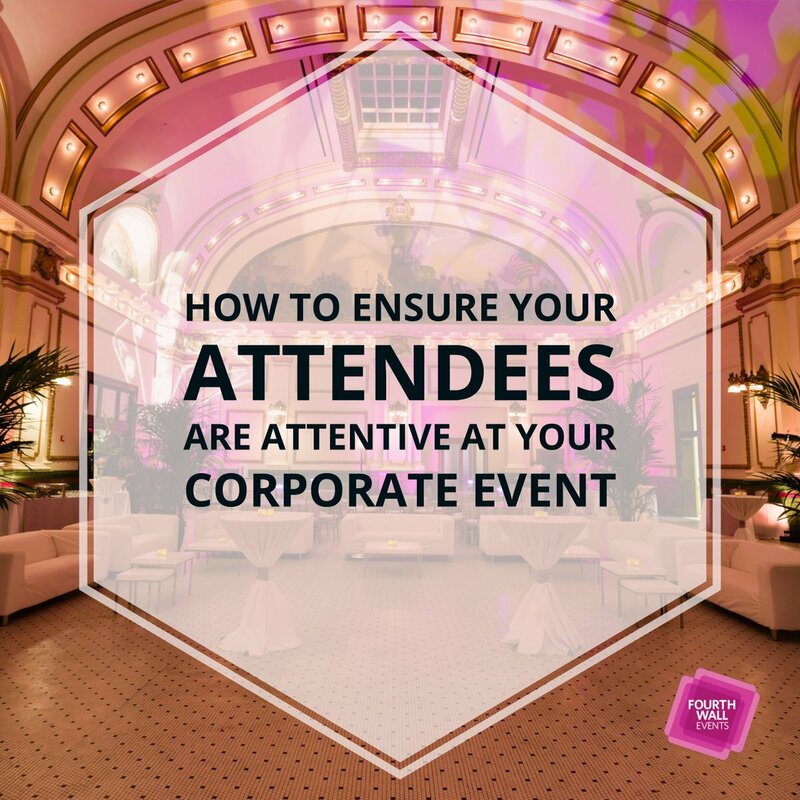 Meetings and events allow you to get up in front of people so they can actually see your face and hear your voice and that helps you gain trust and reinforce your expertise. While you have their attention, you can go into more detail about your product/service than you would through a website or promotion. 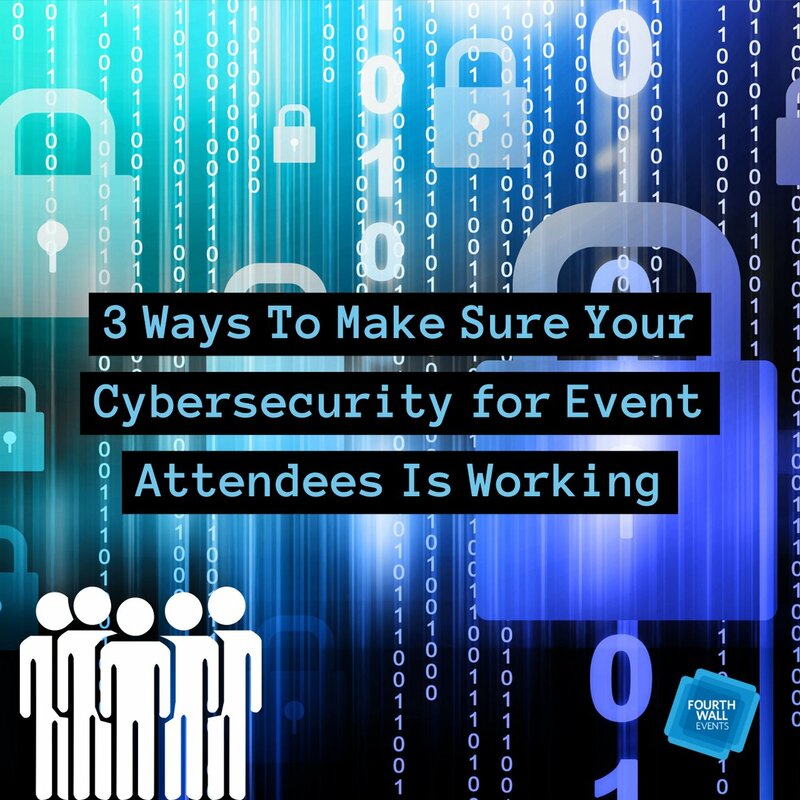 It’s no surprise that these events and meetings should be all about the attendees. 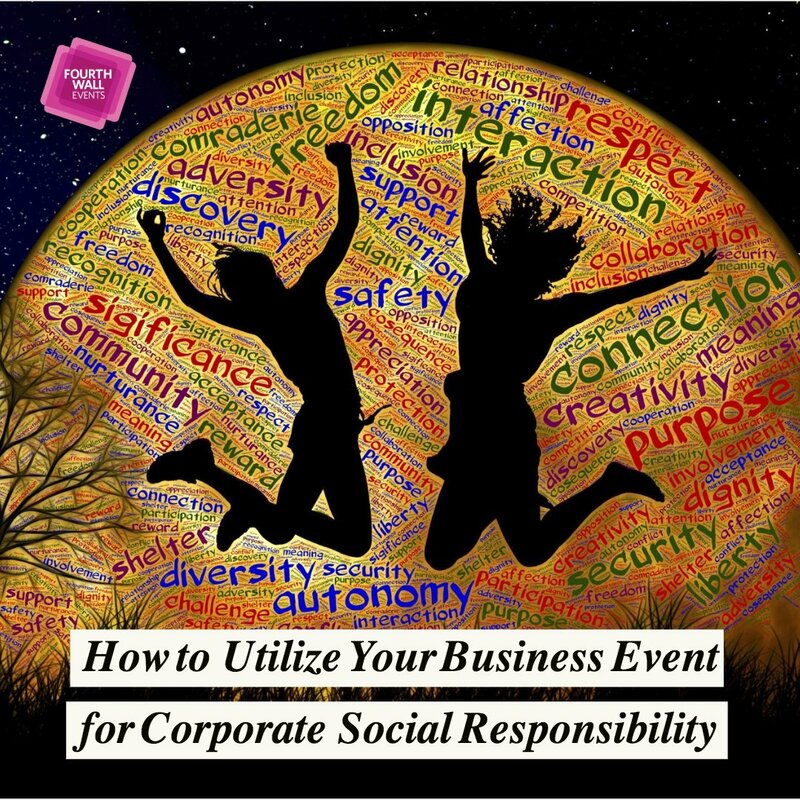 If guests leave unhappy, the event has failed. No matter the reason, this will leave a lasting impression about your company, and it probably isn’t good. 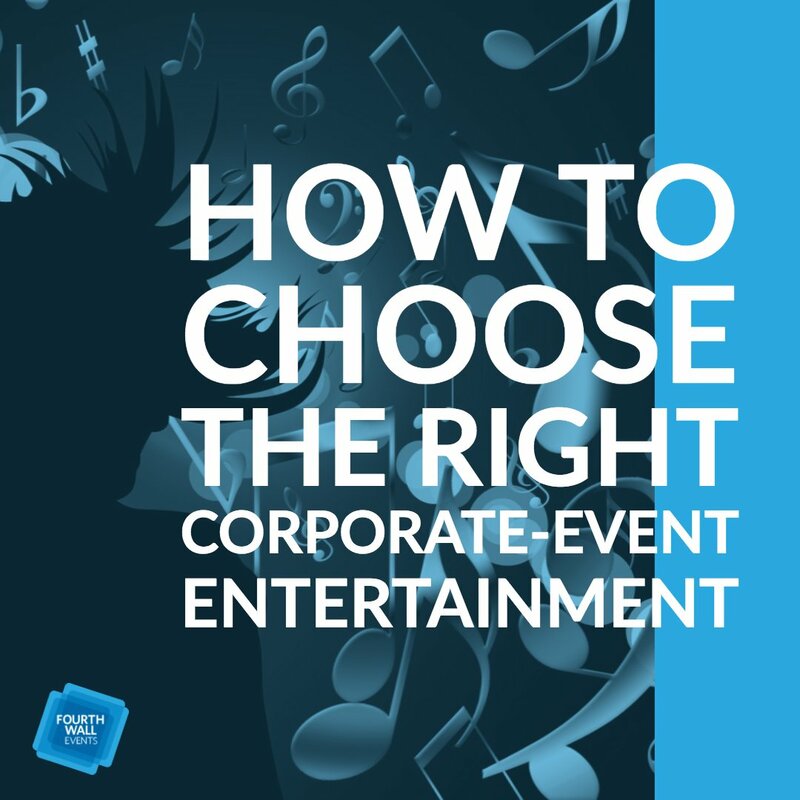 You need to make decisions based around the comfort, convenience, and delight of attendees. After all, their unhappy experience will cost more than a missed opportunity to grow your email lists. 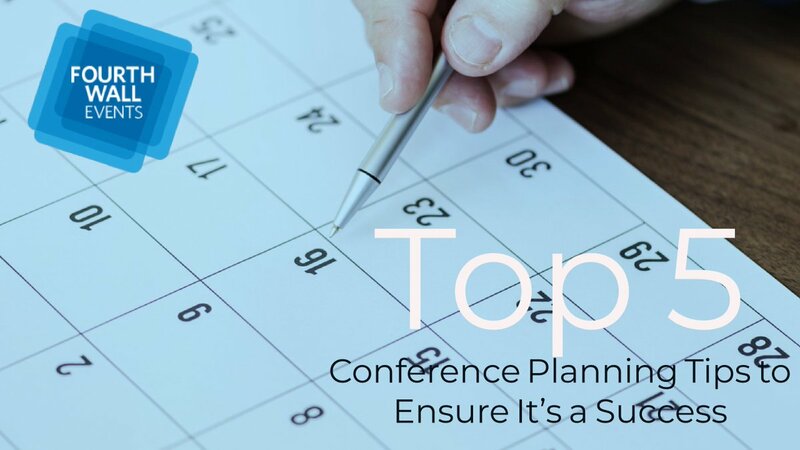 Since you have a lot at stake at one of these meetings, do you think you have the manpower to organize a successful meeting? Probably not. That’s where a meeting planner comes in. He/she has the expertise to craft a thoughtful plan that attracts and retains customers. They have the ability to turn chaos into order. 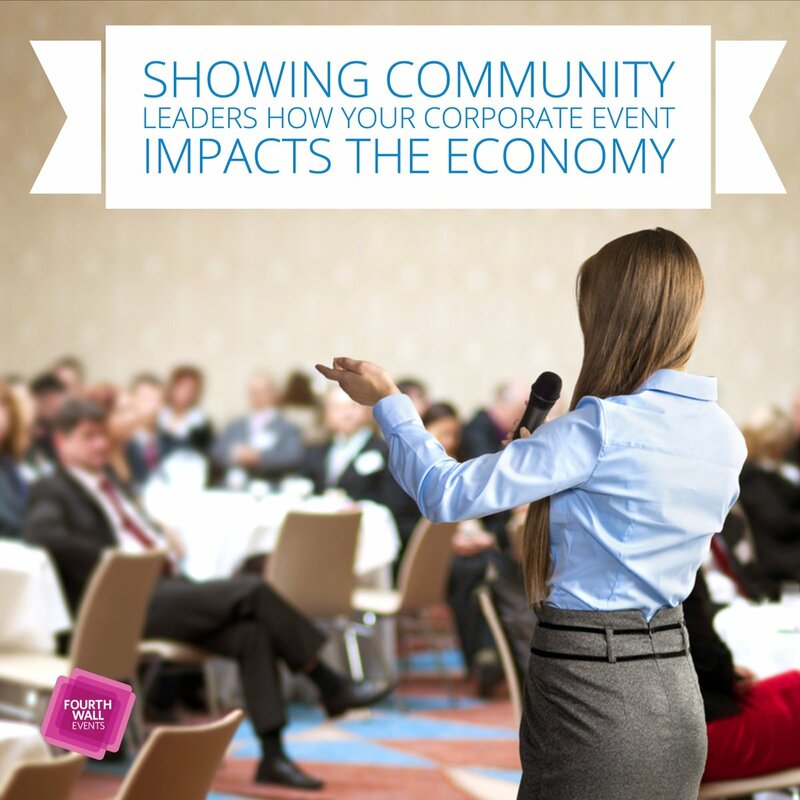 We’ve put together some reasons to hire a meeting planner to make the decision even easier. 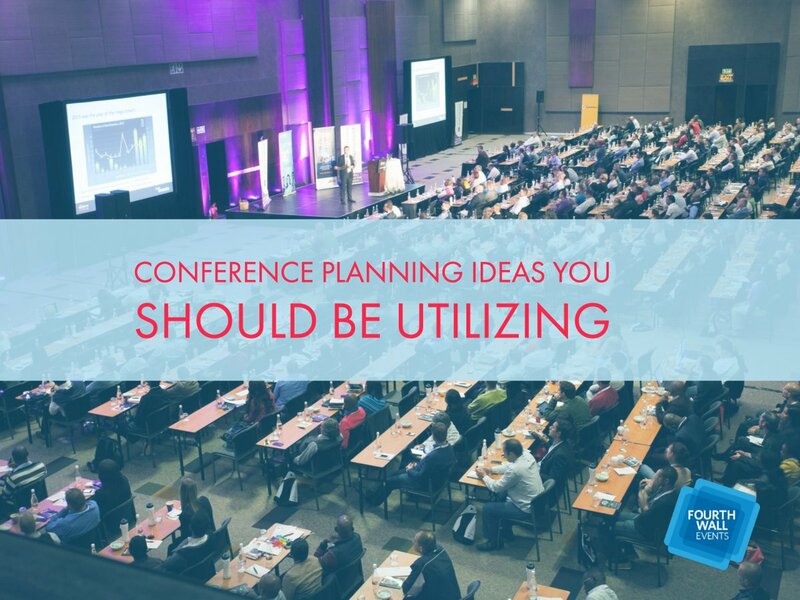 Meeting planners know what costs to expect and what can fit into your overall budget. They also know the important questions to asks vendors right from the start to avoid any unexpected bills. They can often negotiate better deals than you could on your own. It’s their job to be very detail-oriented. 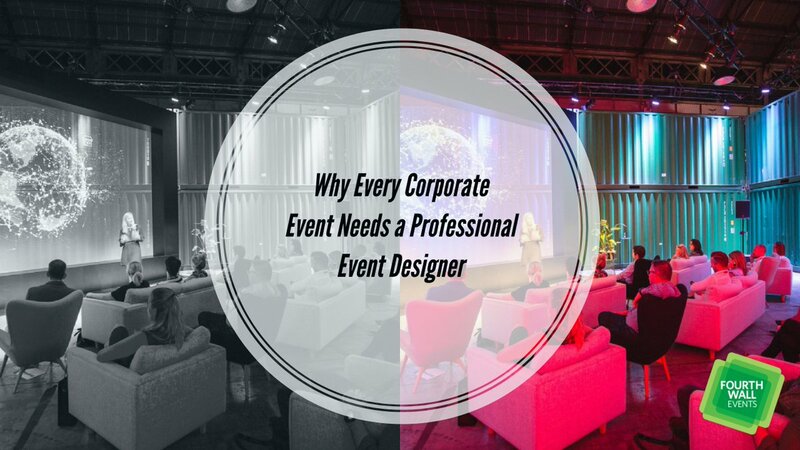 These organizers have seen and done it all, making them experts when it comes to your particular event. 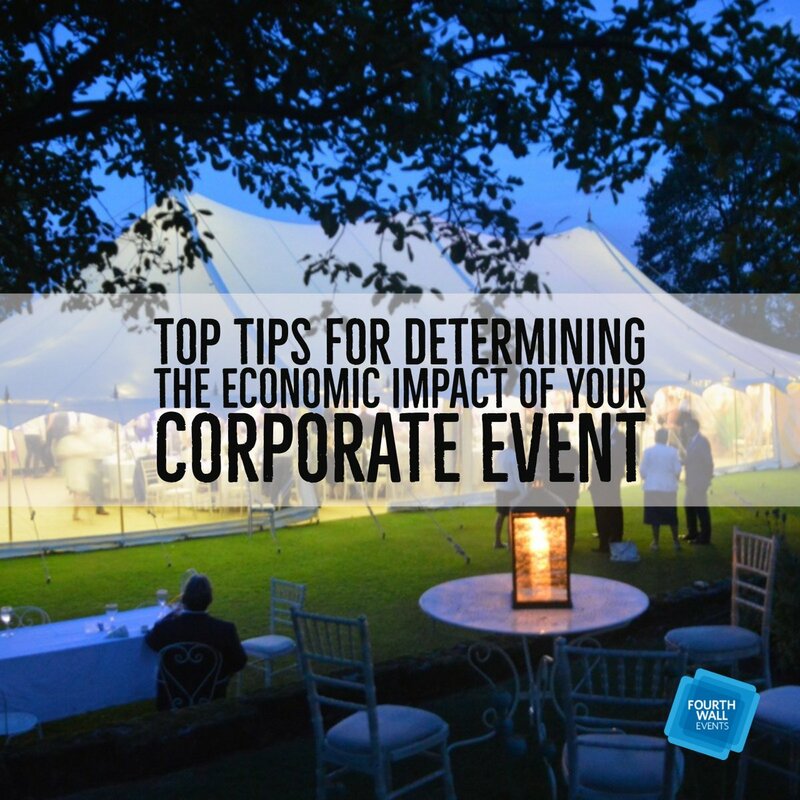 For instance, your planner will handle all of the health and safety paperwork, which also involves risk assessments. These might bring to light some possible issues you might not have ever thought of. 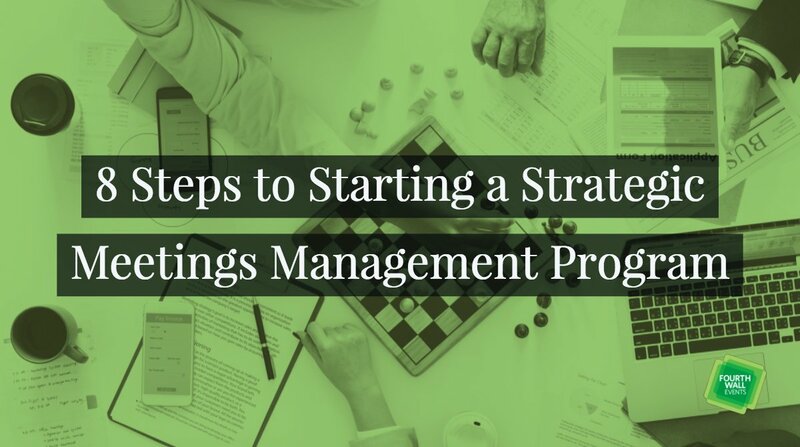 A key skill of meeting planning professionals is superior organization. Developing timelines, bookings, and vendors are just part of it. 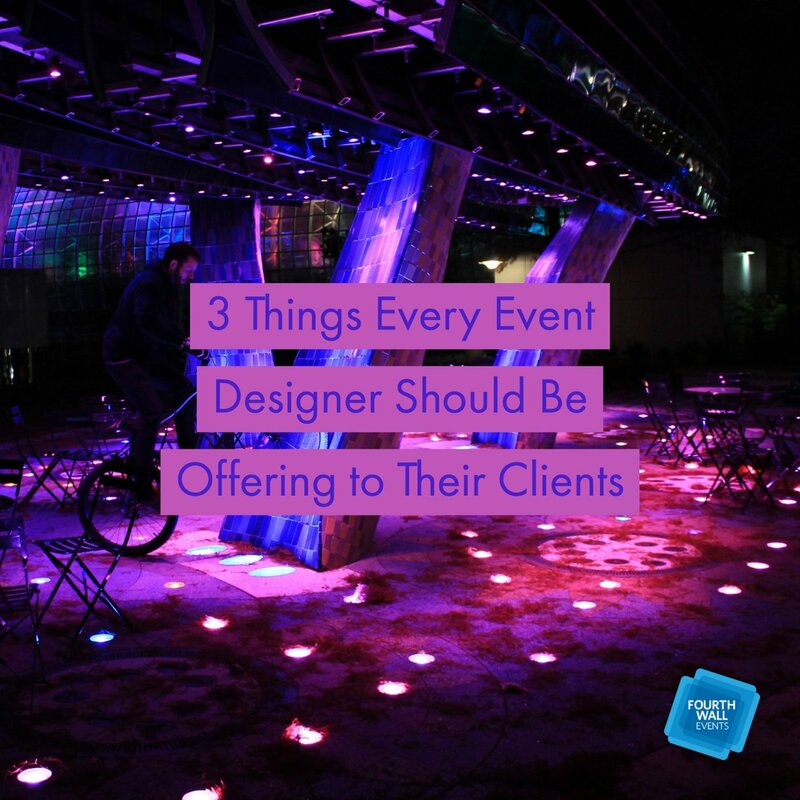 Planners also know the latest trends, hottest colors, and ways to save budget, along with a great network of local suppliers and venues. 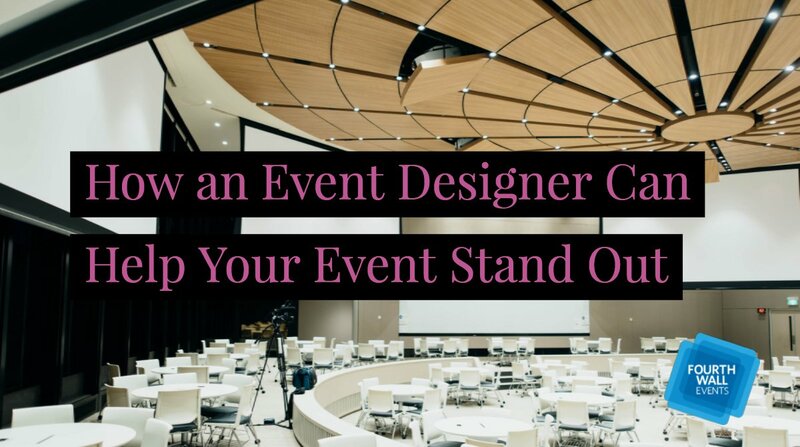 This knowledge and wisdom mean that your meeting planner won’t be struggling to find the right vendors. When planning a meeting, it’s important to have someone on your side. 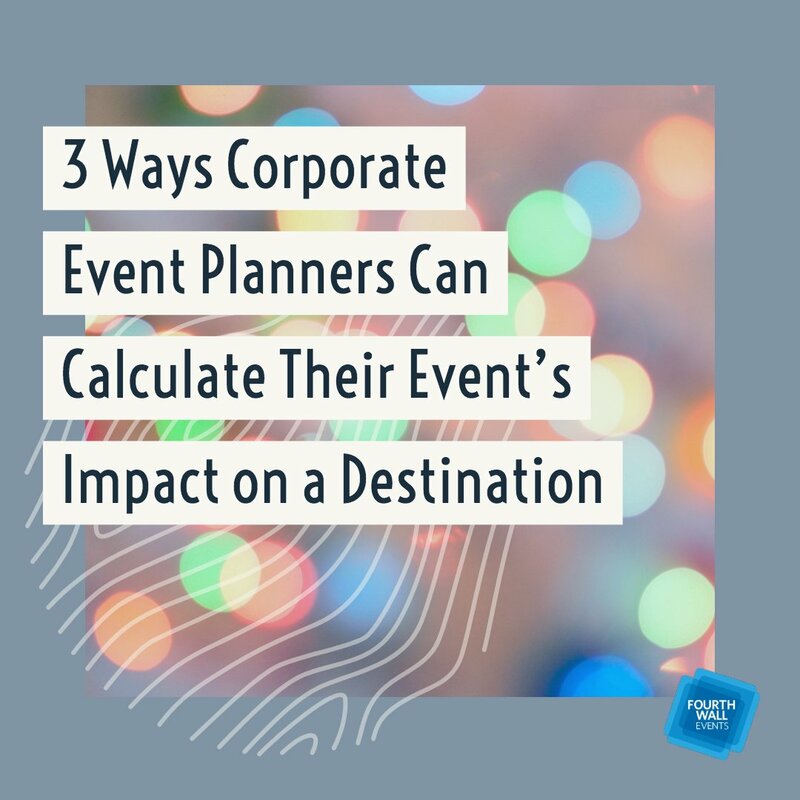 Meeting planners are skilled at getting a client’s wishes met while sustaining budgets. They can expertly negotiate contracts with vendors because of their bulk purchasing power and leverage. They’re not afraid to put on the pressure to get you a better deal. 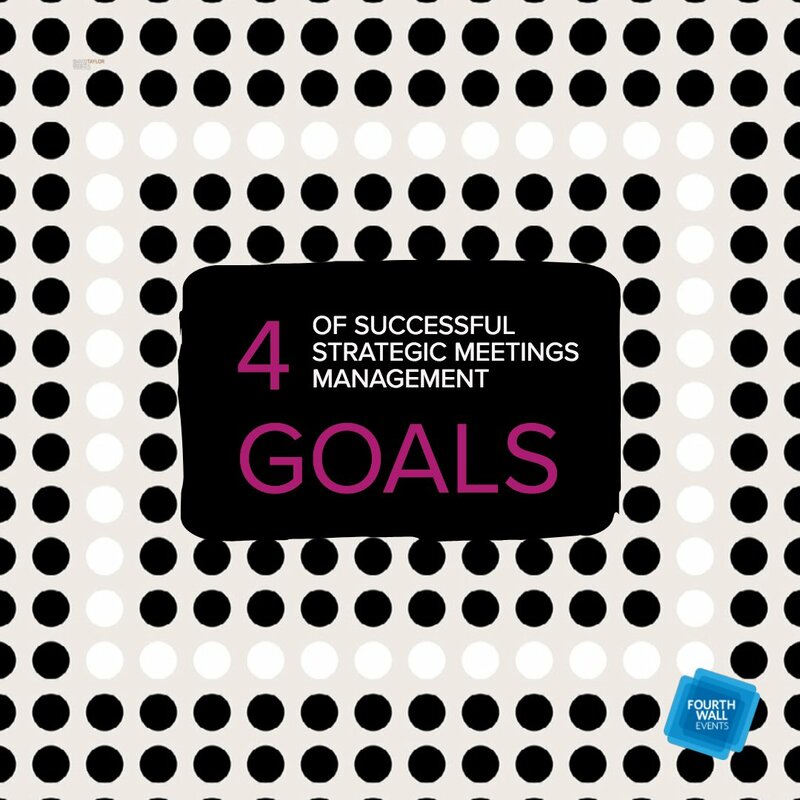 You should be ready to put trust in your meeting planner’s hands right from the start. Of course, you can put in as much or as little input as you want. 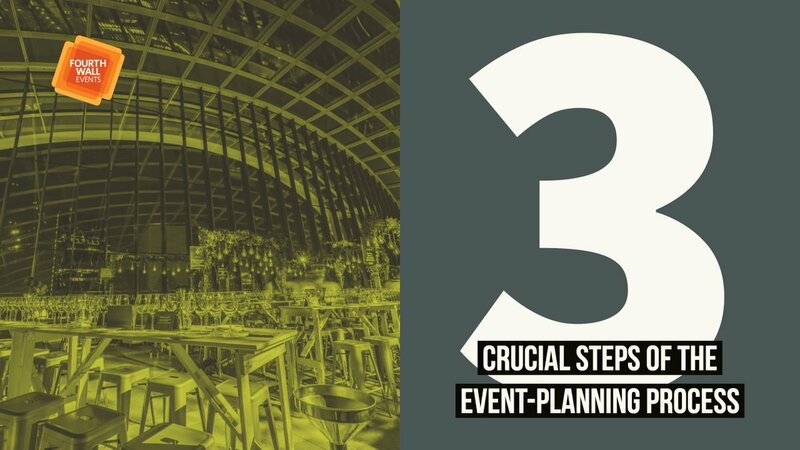 This is great for busy professionals who don’t have time to consider every detail. 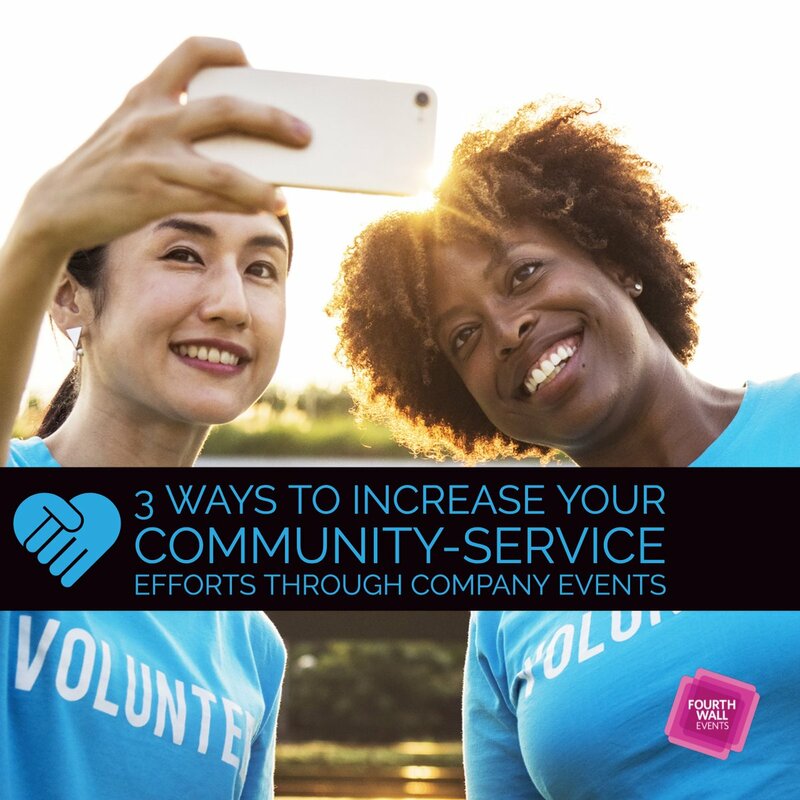 Plus, your coordinator will make sure your event is as unique as possible, offering their own suggestions and alternatives. 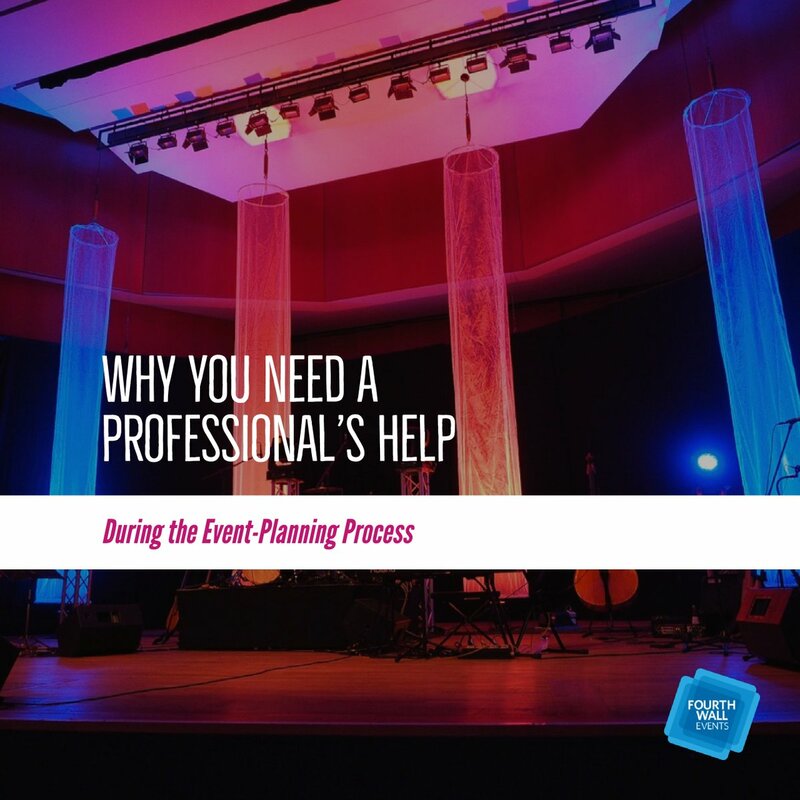 While we can’t promise a completely stress-free event, we can say that meeting planners will make things a lot easier. Your coordinator will take care of all the details, large and small while troubleshooting any issues that arise. 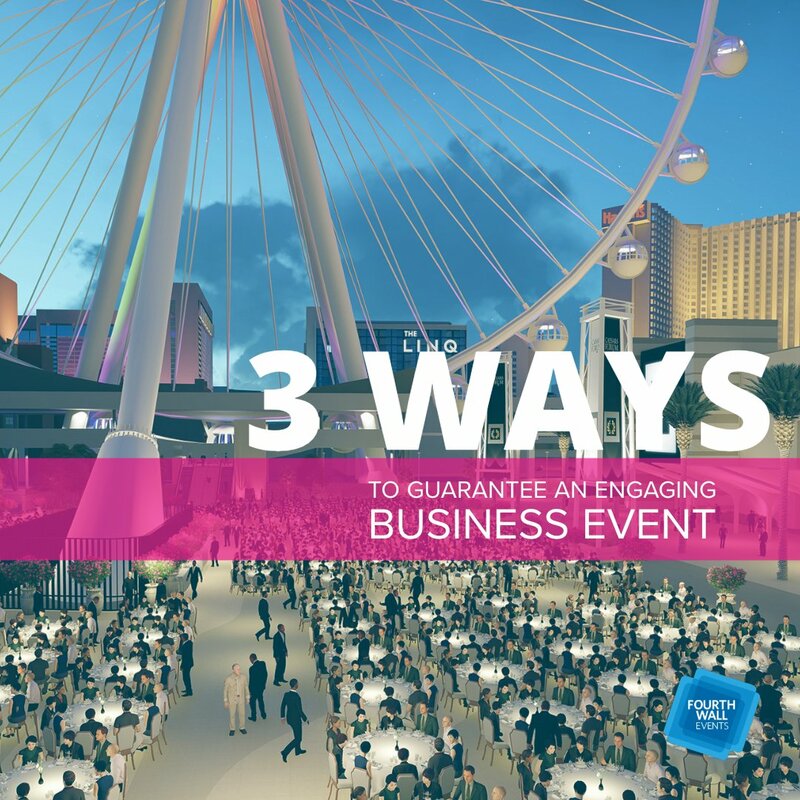 This might be the biggest plus because you can focus on your business instead of choosing the hors d’oeuvres. Planning a meeting doesn’t have to be difficult when you can hire someone who does it for a living. This saves both time and money for your company as a whole. 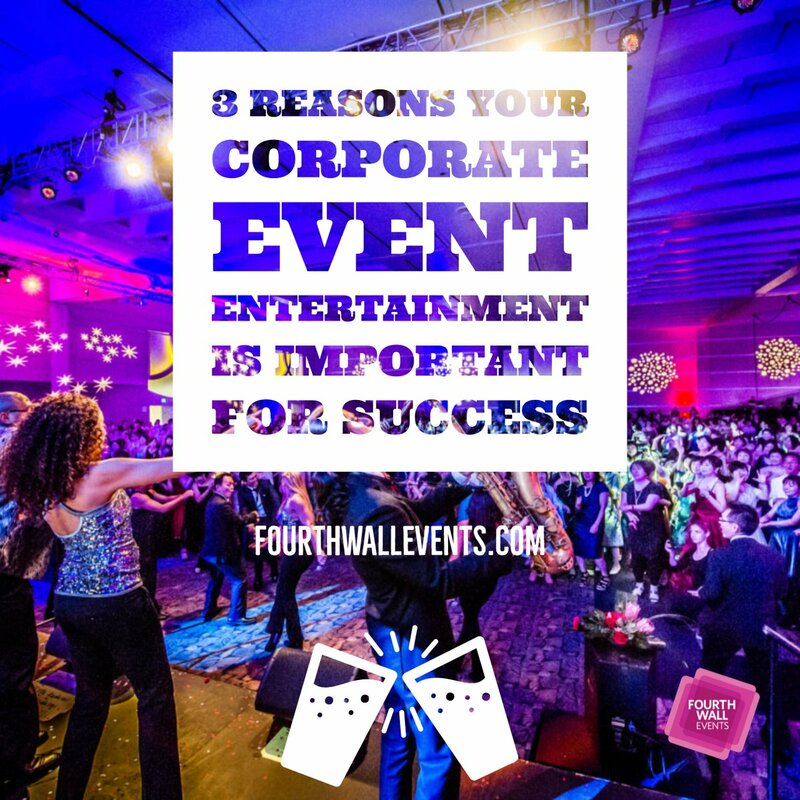 Think about it—you can have someone that specializes in your type of event and can make sure it goes off without a hitch. 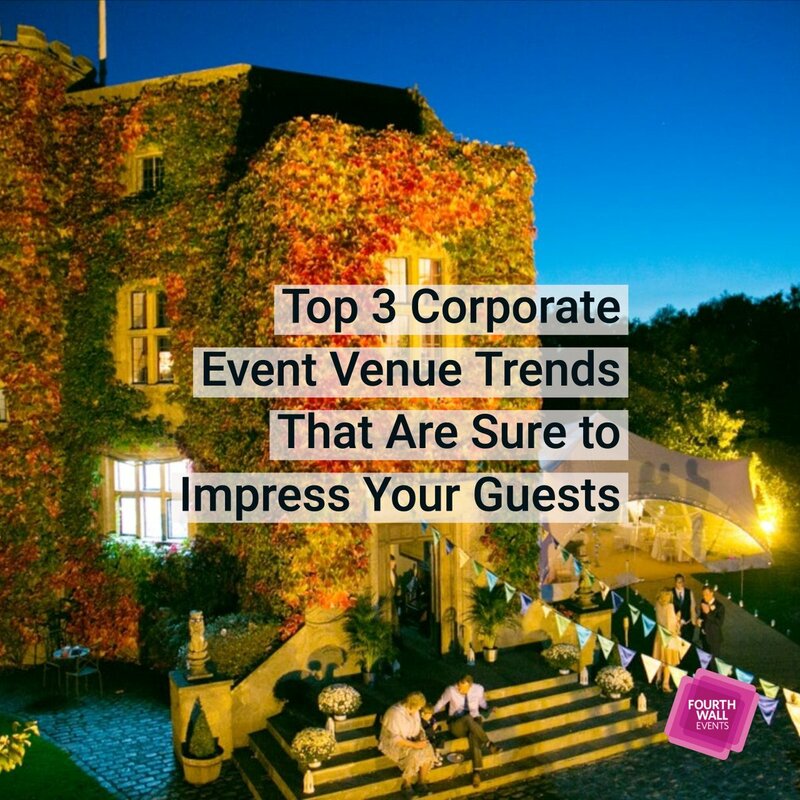 Your guests will either turn into customers or be reminded of why they’re on your email list, to begin with.